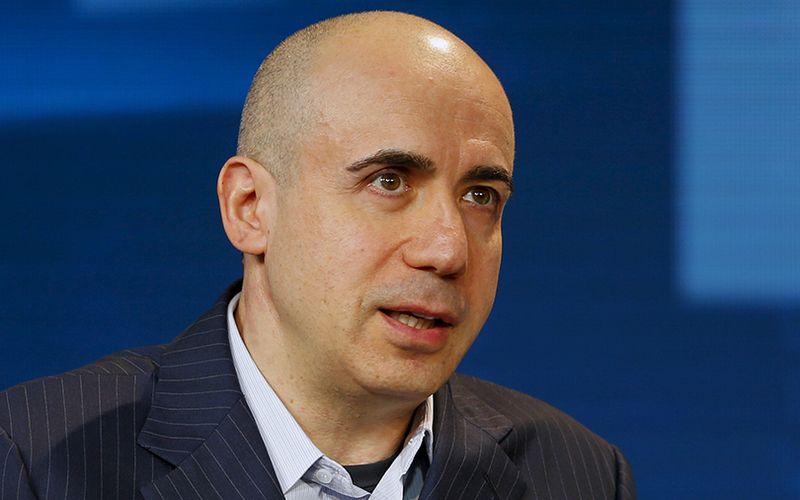 A surge in online consumer spending globally in coming years will create $4 trillion worth of new internet companies by the middle of the next decade, billionaire investor Yuri Milner, founder of venture capitalist DST Global, said on Friday. Milner, an early backer of internet firms Alibaba Group Holding Ltd, Facebook Inc and Twitter Inc, expects the online proportion of global consumer spending to reach 15% by 2025 from 6% now. That means in eight years' time, the rest of the world will match the current online spending trend of China, he said. “You only need to make some relatively conservative assumptions to come up with a significant number,” Milner said at the D.Live Asia technology conference in Hong Kong. “We only need to assume the whole world will catch up with China to come up with the number $7 trillion worth of market cap (for internet companies). That means there will be an additional $4 trillion created in that space,” said Milner. In China, DST Global invested in Xiaomi Inc along with private equity firm All-Stars Investment and Singapore sovereign wealth fund GIC Pte Ltd. It expects the mobile phone maker to rebound after two years of slowing growth as sales at its branded stores expand, Milner said. Xiaomi was briefly the world's most valuable startup following its last round of fundraising in 2014. It has since seen sales tumble due to competition from the likes of Huawei Technologies Co Ltd as well as brands Vivo and Oppo. The fall was mostly attributed to Xiaomi's original strategy of online-only sales. The firm has since opened physical stores.